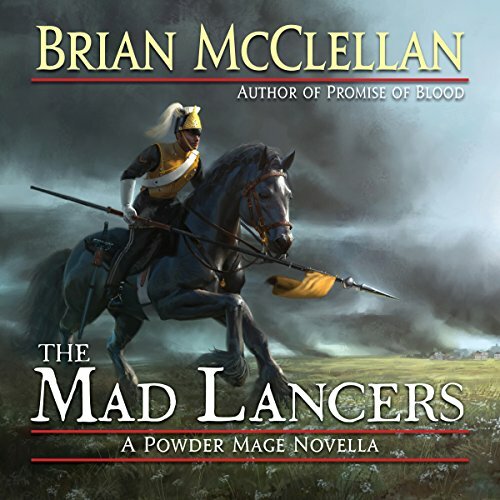 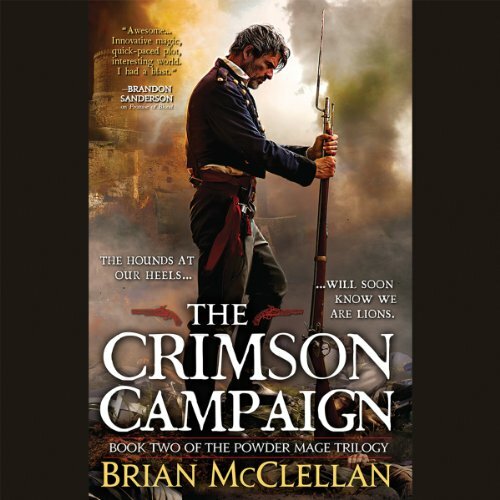 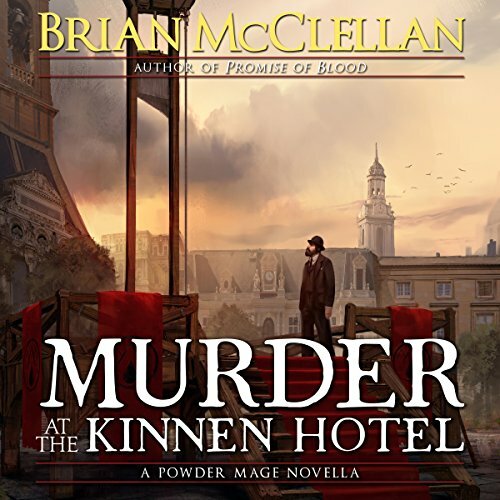 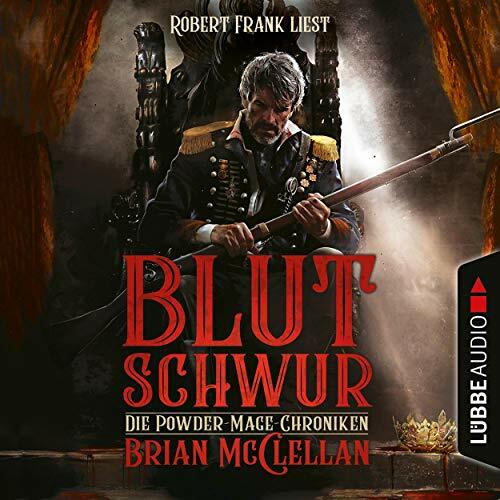 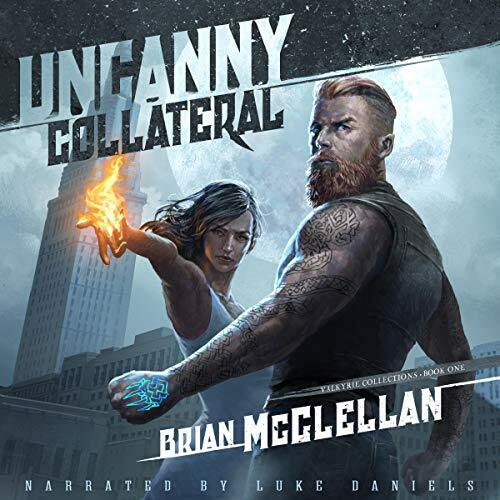 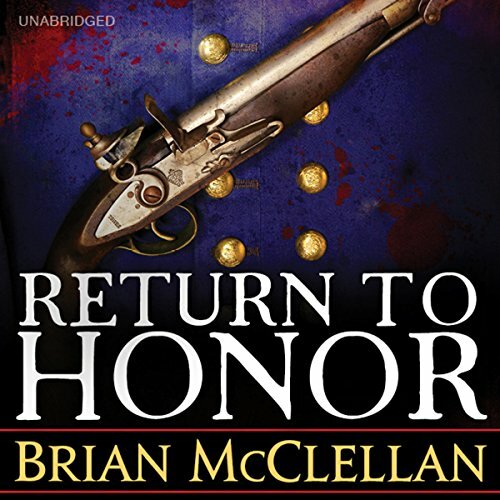 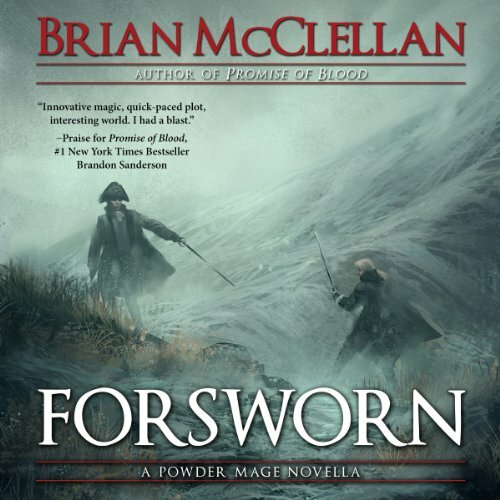 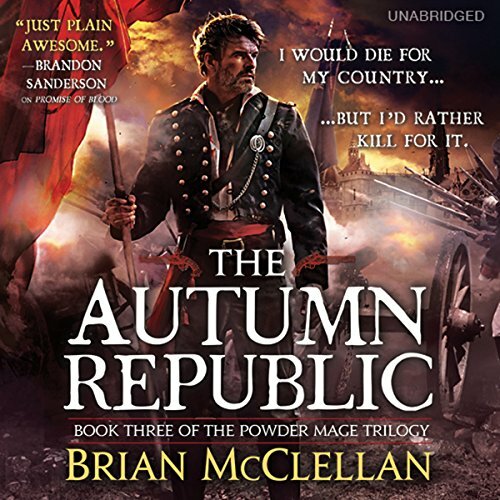 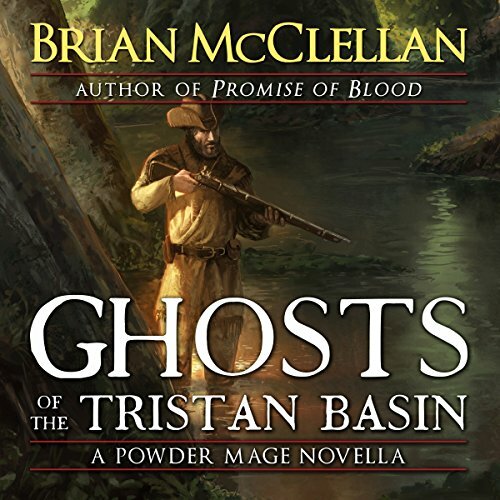 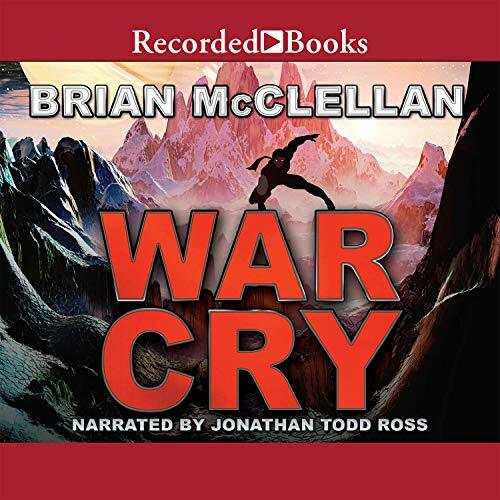 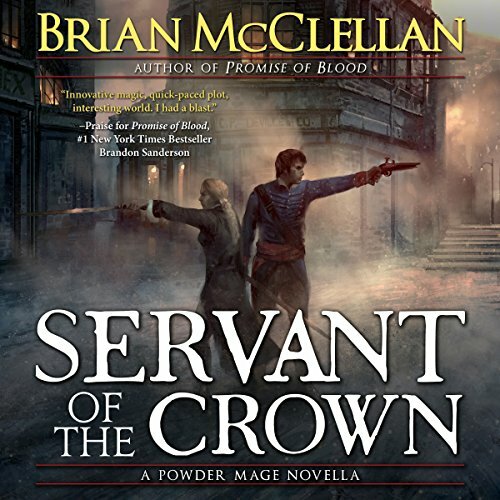 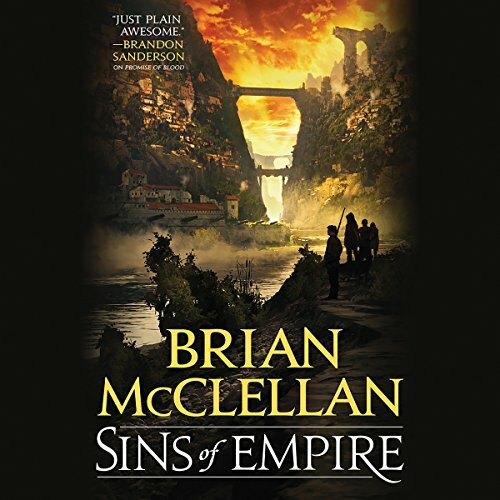 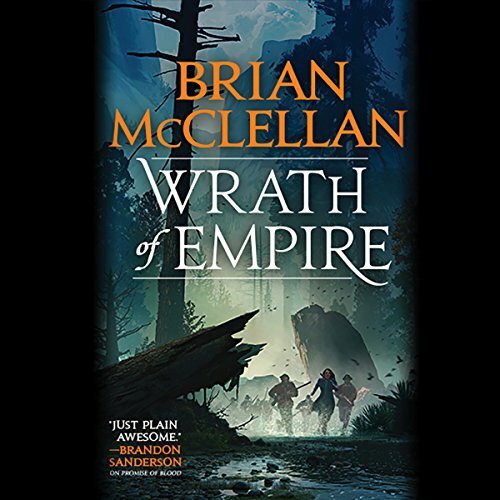 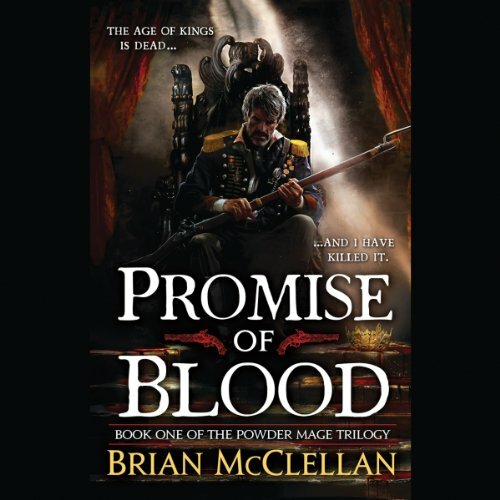 Showing results by author "Brian McClellan"
Captain Vlora is a powder mage in the Adran army. 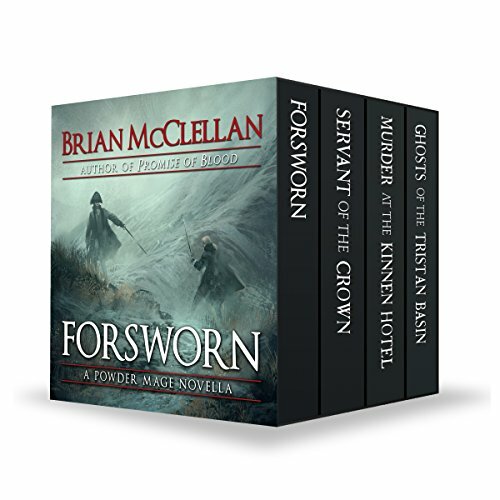 Once the favored, adopted daughter of the field marshal, she is now a pariah amongst those she called her family. 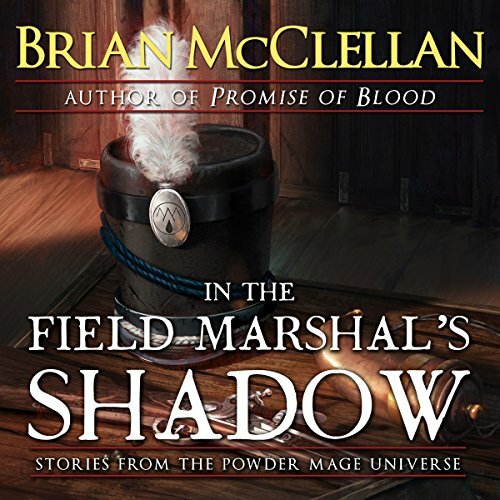 Her superior officers would like nothing more than to send her to a far off posting and forget about her, but no one is exempt when there is a war - and powder mages are desperately needed.